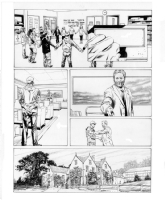 All Access #4 p.15 – Bishop & Iceman! 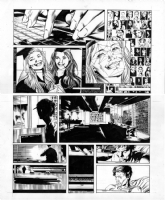 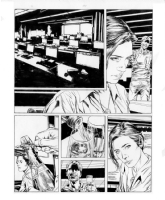 Captain America #35 p.08 - Guice Pencils ! 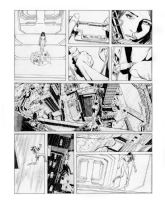 Captain America #614 p.12 - Guice Pencils ! 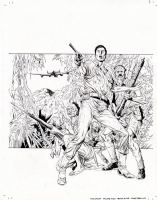 Mirrors of Mandalay Vol.1 Cover - Butch Guice Pencils ! 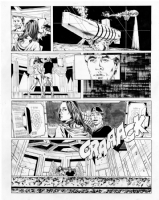 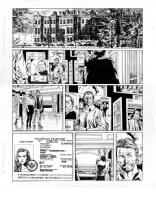 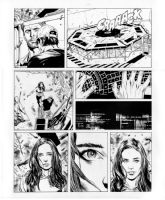 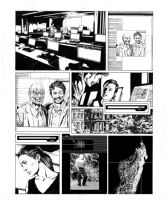 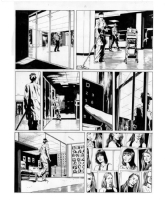 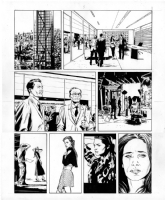 Mirrors of Mandalay Vol.1 p.01 - Butch Guice Pencils ! 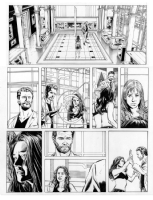 Mirrors of Mandalay Vol.1 p.02 - Butch Guice Pencils ! 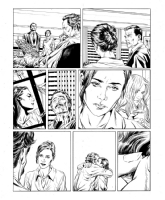 Mirrors of Mandalay Vol.1 p.03 - Butch Guice Pencils ! 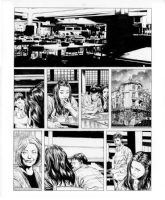 Mirrors of Mandalay Vol.1 p.04 - Butch Guice Pencils ! 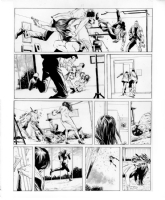 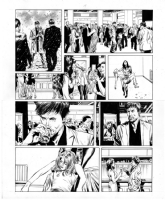 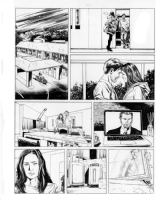 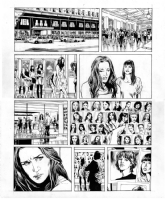 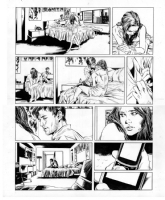 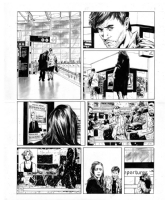 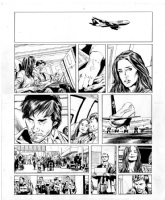 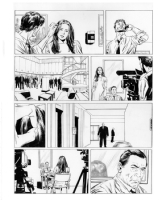 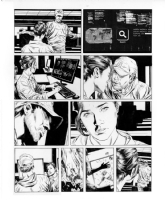 Mirrors of Mandalay Vol.1 p.07 - Butch Guice Pencils ! 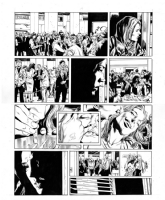 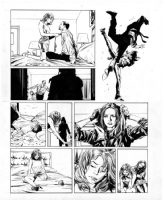 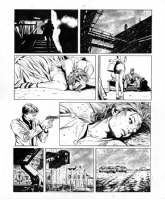 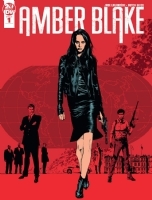 Mirrors of Mandalay Vol.1 p.20 - Butch Guice Pencils ! 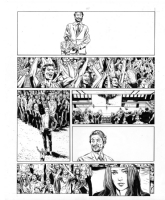 Mirrors of Mandalay Vol.2 Cover - Butch Guice Pencils !